New Body Tech!!! 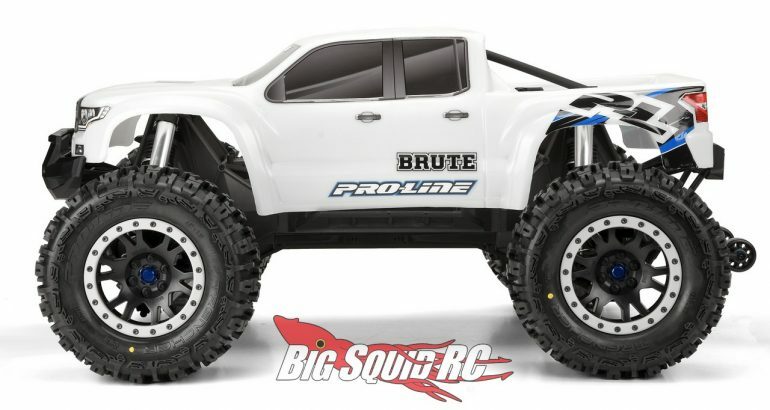 Pro-Line Pre-Cut/Molded White Brute Bash Armor Body For X-Maxx « Big Squid RC – RC Car and Truck News, Reviews, Videos, and More! 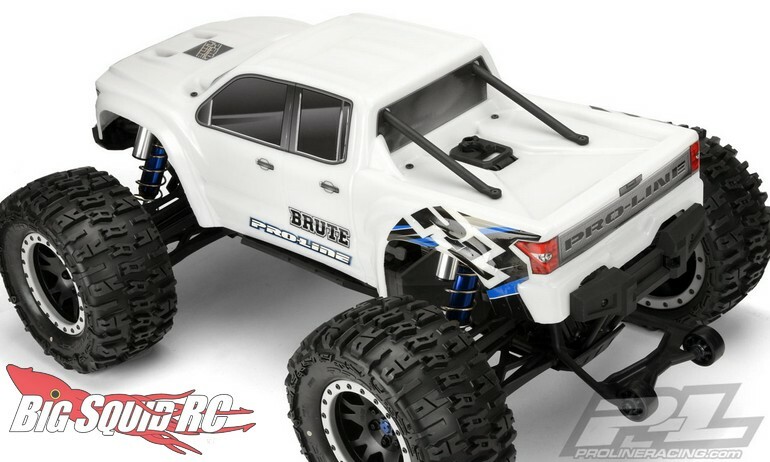 “The Brute Bash Armor White Body has been developed from the ground up to be the toughest body Pro-Line has ever produced.”. 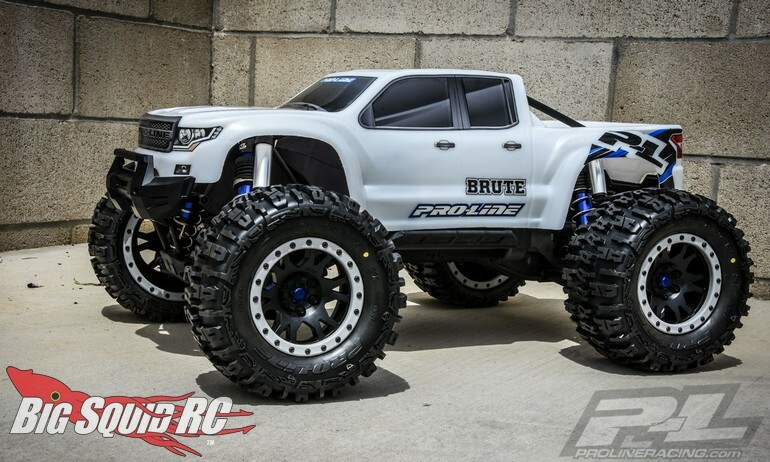 The Brute is bound to be a hot seller and you can use its part number of #3513-17 to get one on the way before your buddies! 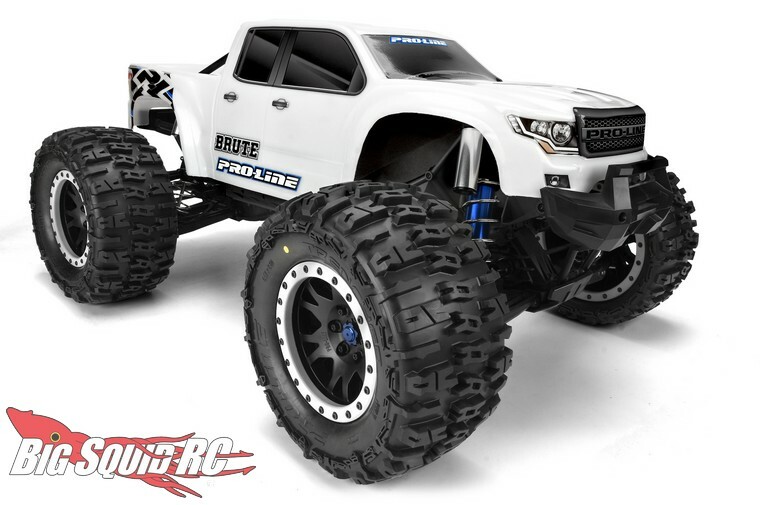 Hit This Link for complete details, or Click Here to read more P-L news on BigSquidRC.